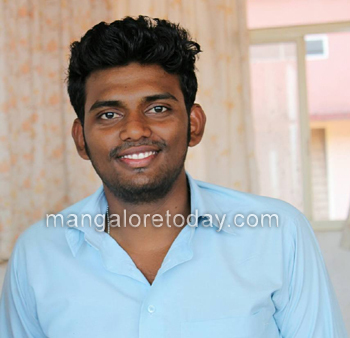 Mangaluru, Mar 26, 2019: An engineering student lost his life when his two-wheeler rammed into a poultry truck at Valachil on March 26, Tuesday. The deceased is Tippanna (21), a student of Srinivas Engineering College. He was a resident of Shaktinagar. Though the police had rushed to the spot immediately, it has been alleged that there was a delay in shifting the seriously injured rider to the hospital resulting in his death.